One of my most loved times of the year is here, Silmo! Jasmin Yaya will be attending the fair, make sure to get her to visit your stand if you’re an exhibitor. Here you find all the post from last years Silmo. PHILOMENE and PHILO from the MYKITA Decades collection. NADA from the MYKITA collection no 2 NIILO and ELLINOR from the MYKITA LITE collection. I think I might get either ELLINOR or PHILOMENE… or both. Fab! 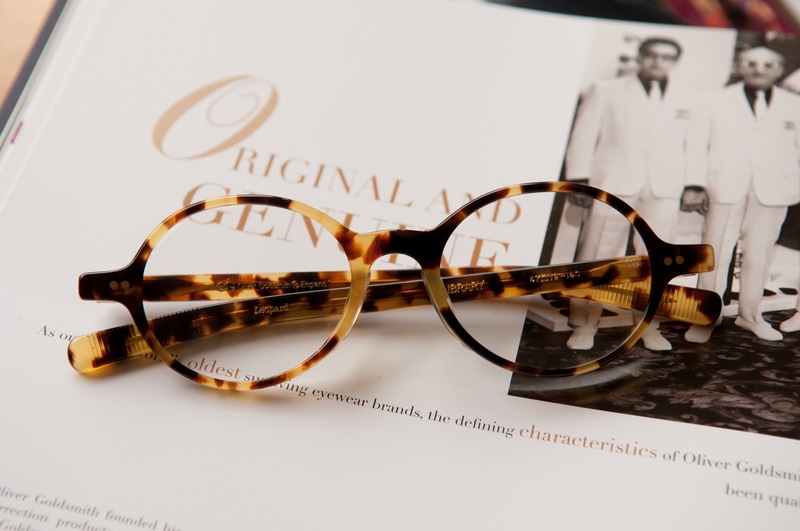 The new sunglasses from Oliver Peoples are very chic, the details are delicate and female styles are cat shaped. I love these fine details in the metal on the Annaliese! The acetate used for Mande is really nice and the thickness of the frame really brings the contrasts out! Softest colors ever on Sofee. Well, hello matte teal Corie, matching my nailpolish! Very 80’s! Light and transparent acetate and dark faded lenses makes a great combo! Love the three studs on the Afton. Afton is also available in matte black. Selima Optic’s New Acetate Colors! Just saw some new awesome colors from Selima Optics! Lots of colorful ones and many transparent ones! Edouardo in a lovely Violet Horn acetate. Andy in this lovely Emerald Green. What a great shape, very Andy Warhol! Virgine in Tortoise / Navy. Here you can really see the different layers of acetate. Andy in Grey Christal. Love love love gray acetate frames! The light goes through them and make them shine but they can also look brownish dark gray depending on your skin tone and the light! Swedish Triwa displayed their collection at Silmo in Paris this fall. They’ve chosen really nice colors for their acetate frames! Read more about Triwa here. Right now we have really nice leather sunglass traps from Triwa at our Online Store! I really like the backlit tables. This one works great as both optical and sunglasses! Here you can see Triwa’s colored templetips. FUN! MYKITA showed such a great collection at the SILMO fair in Paris this October! Cool new colors such as matte red, green and cobalt blue, accent colors such as neon pink and violet combined with large round shapes is a hit! Barbara Canales in matte red sunglasses from MYKITA. I really love the shape and thickness of this frame! Super ultra thin and light – yet durable! It’s fun to have a splash of a bold color and it works really well when it’s this thin! A new acetate color, here you can really see the transparent parts which I love about it! Amazing cobalt blue color! I want to see these in clear lenses! Oliverd Goldsmith won the Grand Prix Award as “Best Ladies Frame” at the recently held IOFT Optical Show in Tokyo. The frame is called Library and was a design that Oliver Goldsmith (the first) made in the 1930’s but in those days it was real tortoiseshell. Today it is only made in acetate! The l.a. Eyeworks booth really popped out at this year’s SILMO fair in Paris. Bold colors in happy patterns and awesome sculptures covered it all! FUN! The amazing Brent Zerger, looking even more handsome every day. I strongly believe in these bold smilghtly curved clubmaster style frames. You can always use some more eyebrows! The awesome Silverman frame. Love this thick metal frame! The handsome Aaron made the super surreal sculptures that adorned the l.a.Eyeworks booth at SILMO!